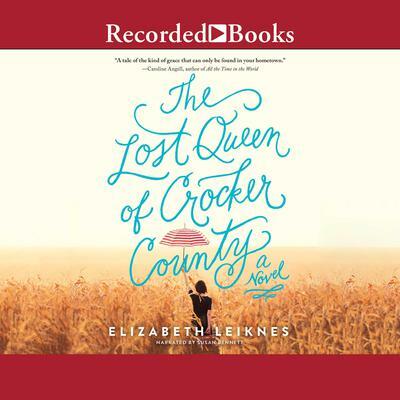 The Lost Queen of Crocker County - Audiobook | Listen Instantly! There’s no place like home—especially when home is Crocker County, Iowa. 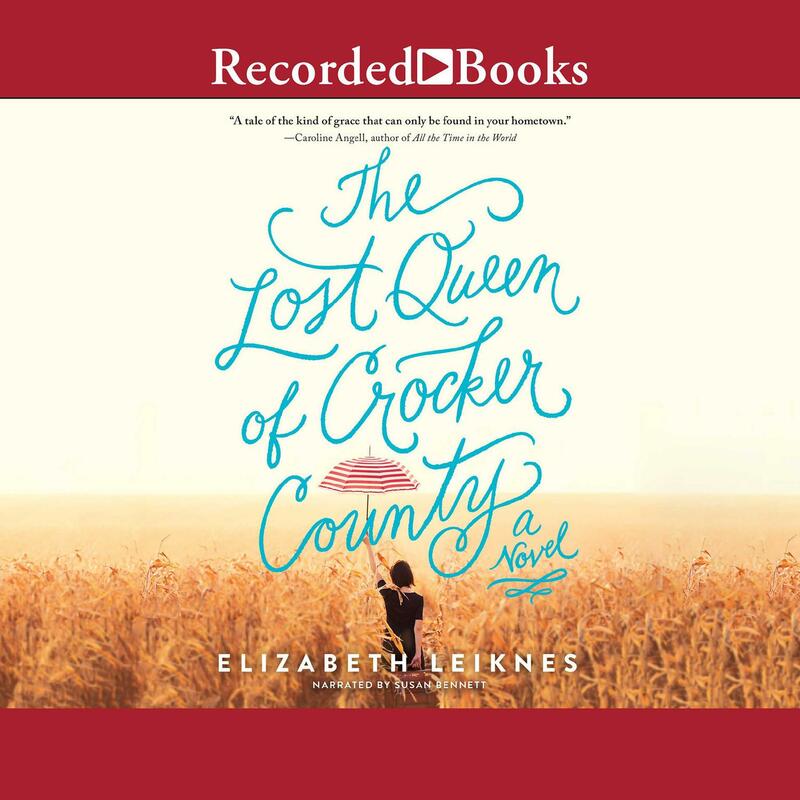 Jane Willow may have moved to Los Angeles to become a famous film critic, but when a family tragedy prompts her return to Crocker County, Iowa, for the first time in eighteen years, she is forced to confront everything she left behind-including her local fame for the 1993 Corn Queen crowning fiasco. Before Jane can escape her past a second time, disaster strikes, and she will have to find a way to right her mistakes and save herself from her regrets. An unflinching love letter to the Midwest that unfolds through a celebration of movies, this ferociously endearing novel brings home the saving grace of second chances. Susan Bennett, Earphones Award-winning narrator, has enjoyed an extensive career as a vocal artist. She has worked with major agencies on such accounts as Coca-Cola, McDonald’s, AT&T, Blue Cross, Goodyear, and Club Med. She also dabbles in the music industry as the singer and keyboardist for The Interactive! Band. Along with her guitarist husband, Rick Hinkle, she is the co-owner of Audiocam Music, a full-service recording studio.